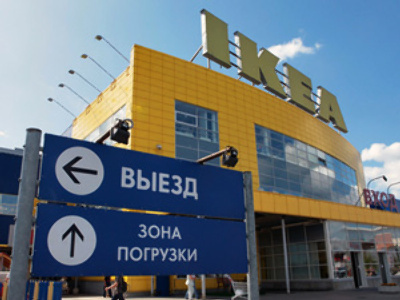 An 8 year long struggle to open an Ikea store in Ufa has concluded with an official opening, Ikea looking at new Russian expansion and the Bashkortistan government highlighting its new approach to promoting foreign investment. An Ikea Mega store in Ufa was originally scheduled to open in the fall of 2008, with a planned investment of 4.5 billion roubles. 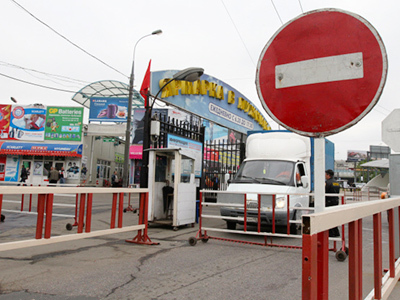 However, the project was halted after violations were uncovered in the way the Federal Migration Service issued work permits to foreign staff. In addition, Bashkortostan prosecutors claimed that the organizations overseeing construction of the complex were not complying with Ufa's building regulations, resulting in a suit against general contractor. In the end, a new tender was held to select a general contractor, which was won by Renaissance Construction. 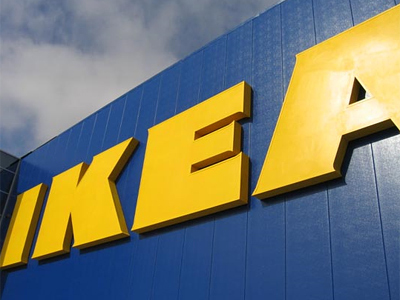 At the same time Ikea highlighted the problems it was facing in opening the store as indicative of corruption and of the range of local authorities and bureaucracy it needed to deal with. At the opening of the new multi-purpose shopping complex, with a total area of 130.000 square metres including 28.000 square meters occupied by Ikea, Bashkortostan President Rustem Khamitov told journalists the republic has reorganized the way it works with investors and major companies. 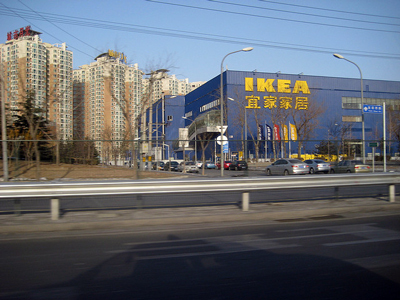 He added that, having completed the projects in Ufa and Samara, IKEA now plans to open another store in Moscow region.